I remember, back in the day, when everyone loved the circus. Times have changed however as animal activists finally brought the institution down. That doesn't mean we still don't have circuses. The big top is now located in Washington DC, featuring a three-ring act between Trump, GOP senators, and the Justice Department. What stands out in this new form of entertainment for the masses is the constantly shifting acts. The opening act was the clown-in-chief being investigated for conspiring with the Russians during the 2016 election. The dog and pony acts in the side rings, run from a controversial attempt to push a supreme court justice through confirmation process before his past catches up to him, to Trump threatening minor clowns like Attorney General Jess Sessions. Side shows feature ongoing attacks against deputy attorney general Rod Rosenstein, and special counsel Robert Mueller. 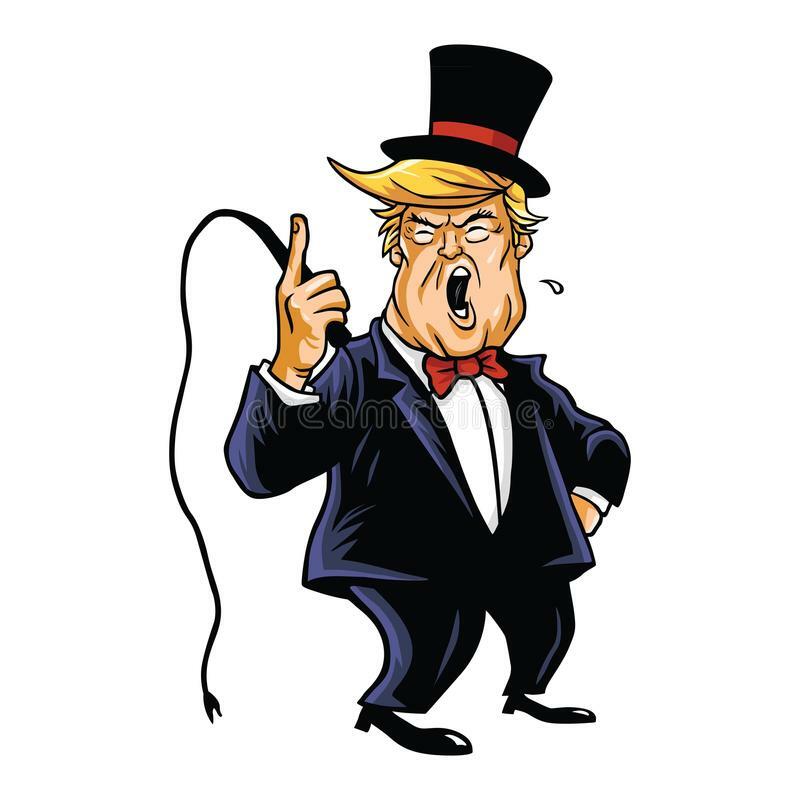 As the ringmaster, Trump is in his glory causing chaos and playing to his audience of alt-right supporters. When Trump was elected, everyone knew the circus was coming to town. Instead of jugglers and acrobats it featured corrupt congressman and racists willing to ride the Trump train through the heartland. Todays circus, operating in the guise of Trump's administration, doesn't feature animals (not even elephants or donkeys). It's content to destroy the environment, take away protection for immigrants, and to marginalize women. All easy acts for Trump minions. Unlike the original circus we all grew up with, this one won't be as enduring. Trump is on borrowed time. If he makes it to the end of his term (odds are 50-50), he'll be lucky. Right now all we can do is cringe and sit back and watch the circus from hell unfold.